Ban Rai Hailam Chon Buri Province is beautiful and has lots of guest houses. Ofcourse we are only looking for the best guest houses in Ban Rai Hailam Chon Buri Province. It’s important to compare them because there are so many places to stay in Ban Rai Hailam Chon Buri Province. You’re probably wondering where to stay in Ban Rai Hailam Chon Buri Province. To see which guest house sounds better than the other, we created a top 10 list. The list will make it a lot easier for you to make a great decision. We know you only want the best guest house and preferably something with a reasonable price. Our list contains 10 guest houses of which we think are the best guest houses in Ban Rai Hailam Chon Buri Province right now. Still, some of you are more interested in the most popular guest houses in Ban Rai Hailam Chon Buri Province with the best reviews, and that’s completely normal! You can check out the link below. Skip to the most popular guest houses in Ban Rai Hailam Chon Buri Province. 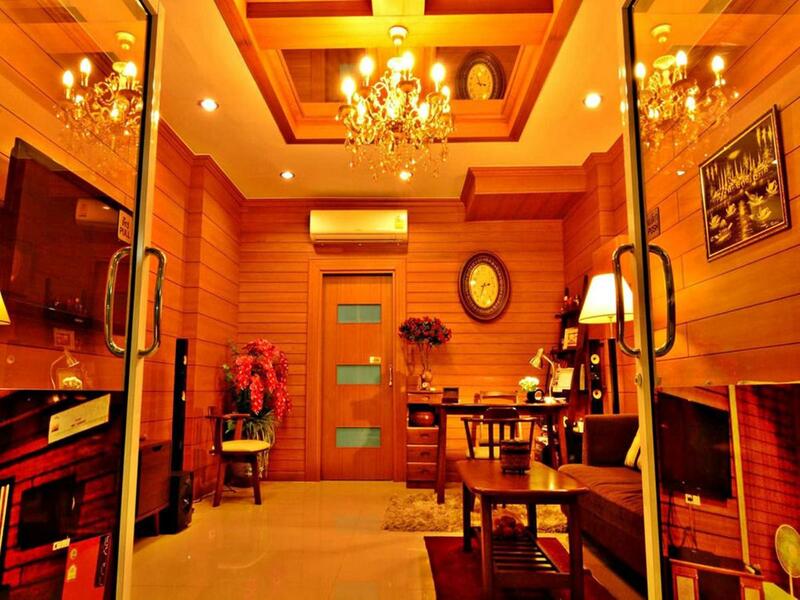 Featuring free WiFi throughout the property, The Four Lights offers accommodations in Bangsaen. Free private parking is available on site.Each room is fitted with a flat-screen TV. Some rooms feature a sitting area where you can relax. 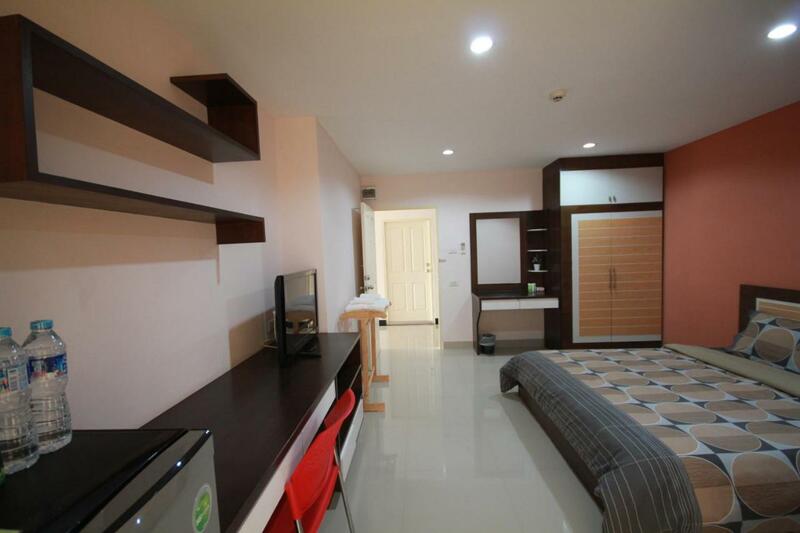 All rooms come with a private bathroom.There is a shared lounge at the property.Pattaya Central is 25 miles from The Four Lights, and Jomtien Beach is 28 miles from the property. Suvarnabhumi Airport is 30 miles away. This property is a 12-minute walk from the beach. Chill at north is located in Bangsaen, 25 miles from Pattaya Central and 28 miles from Jomtien Beach. Free WiFi is available and free private parking is available on site.Each room at this guest house is air conditioned and has a TV. The rooms come with a private bathroom fitted with a shower.You will find a hairdresser’s at the property.Ko Larn is 28 miles from Chill at north, and Si Racha is 9 miles away. The nearest airport is Suvarnabhumi Airport, 30 miles from the property. 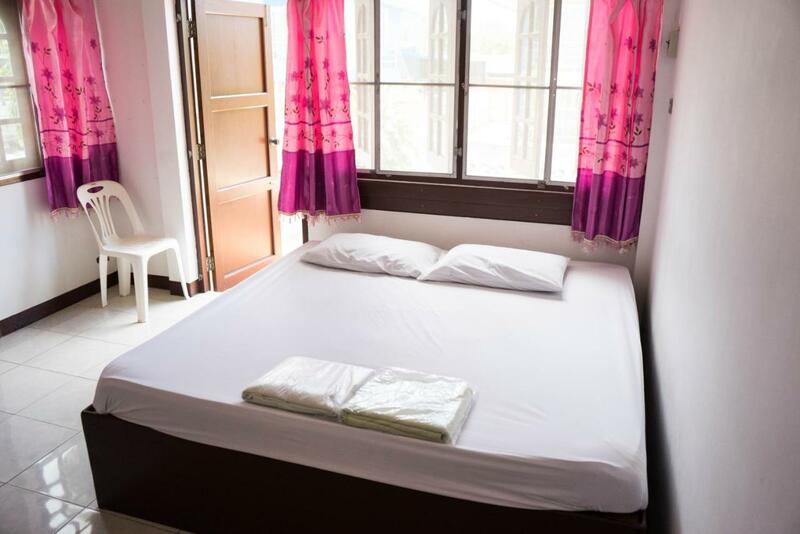 Featuring free WiFi, P Won Beach offers accommodations in Bangsaen.Each room at this guest house is air conditioned and features a flat-screen TV with cable channels. All rooms are fitted with a private bathroom with a bidet and shower, with slippers provided.You will find a shared lounge at the property.Pattaya Central is 23 miles from พีวอนบีช, and Jomtien Beach is 27 miles away. The nearest airport is Suvarnabhumi Airport, 31 miles from the property. Baan Samed Thong Thani is located in Ang Sila, 27 miles from Pattaya Central and 2.9 miles from Bangsaen. Free WiFi is featured and free private parking is available on site.Certain accommodations feature a sitting area for your convenience. Enjoy a cup of coffee from your terrace or balcony. A flat-screen TV is provided.The guest house also provides free use of bicycles. Jomtien Beach is 31 miles from Baan Samed Thong Thani, and Ko Larn is 30 miles away. The nearest airport is Suvarnabhumi Airport, 29 miles from the property. This property is a 12-minute walk from the beach. Featuring free WiFi throughout the property, Sea Sand Trees offers accommodations in Chon Buri, just 23 miles from Pattaya Central.Every room at this guesthouse is air conditioned and has a flat-screen TV. You will find a kettle in the room. Every room includes a private bathroom with a bidet and shower, with free toiletries and a hairdryer provided.You will find dry cleaning services at the property.Bike rental is available at this guesthouse and the area is popular for biking. Bangsaen is 1.5 miles from Sea Sand Trees, and Jomtien Beach is 27 miles from the property. Suvarnabhumi Airport is 31 miles away. One of our best sellers in Bangsaen! This property is 1 minute walk from the beach. Located in Bangsaen, 23 miles from Pattaya Central, Baan Chid Haad features free WiFi access and free private parking.Certain accommodations have a sitting area to relax in after a busy day. Certain rooms feature views of the sea or city. All rooms come with a private bathroom. A flat-screen TV and DVD player are featured.You will find babysitting services at the property.Jomtien Beach is 27 miles from Baan Chid Haad , and Ko Larn is 26 miles from the property. Suvarnabhumi Airport is 31 miles away. Thr room was clean and they had usefull little details like soap, snacks and water in the room. It’s rather close to the sea. The location is ok, near the beach. There are some nice restaurants and bars nearby. Air con and tv were good. It’s so close to the beach. So many restaurants nearby. Fun walk. The Day Hotel offers accommodations in Bangsaen. 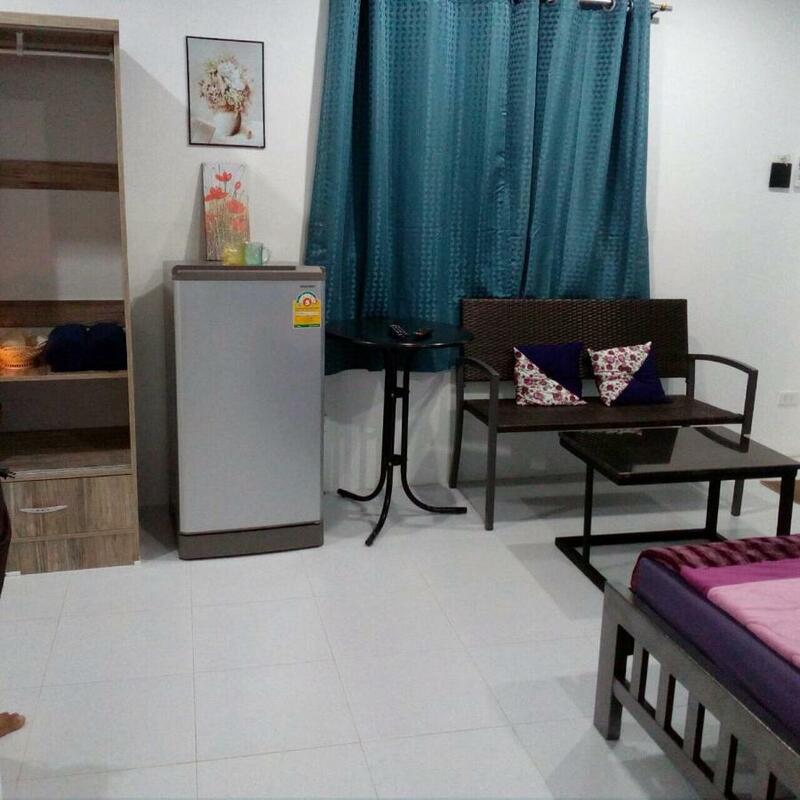 Free WiFi is provided and free private parking is available on site.Each room at this guesthouse is air conditioned and features a flat-screen TV with cable channels. Every room has a private bathroom fitted with a shower.You will find a hairdresser’s at the property.The guesthouse also provides free use of bicycles. Pattaya Central is 24 miles from The Day Hotel, and Jomtien Beach is 27 miles away. The nearest airport is Suvarnabhumi Airport, 30 miles from the property. There was nothing speciall about this hotel. I didn’t like it. Don’t stay at this hotel. It’s a rip off. Location, near the beach but not upfront. Parking. 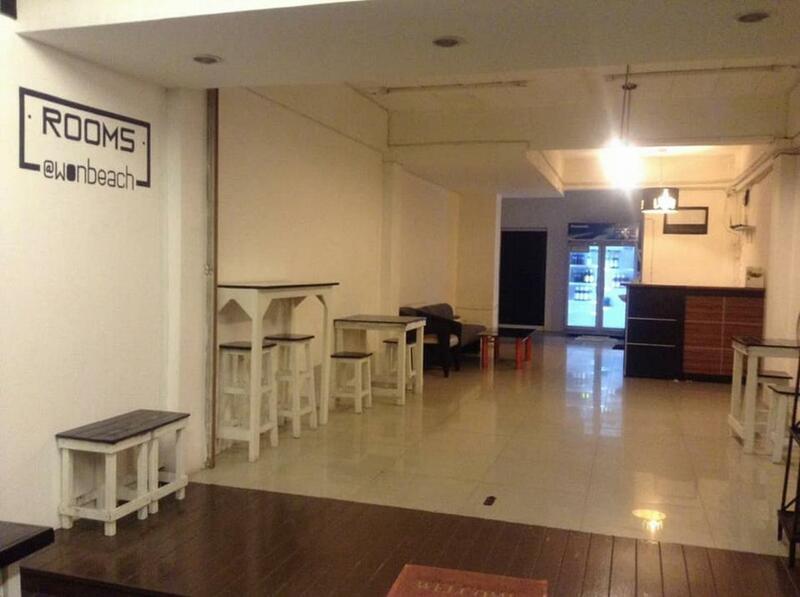 Price is very reasonable for the location, which is very close to the beach front. Everything else about the hotel was pleasant. 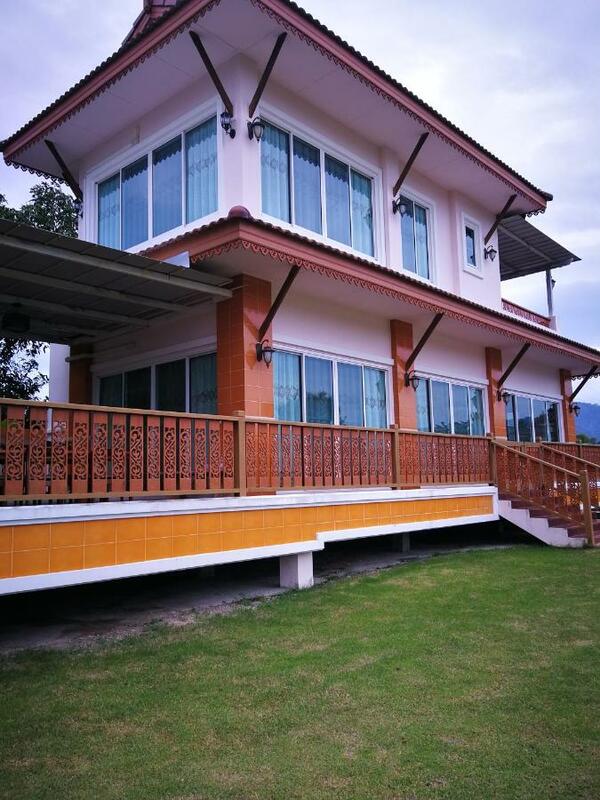 Located in Ang Sila in the region of Chon Buri Province, 28 miles from Pattaya Central, Rimtalay Angsila Guesthouse features a sun terrace and views of the garden. Free private parking is available on site.Every room at this guest house is air conditioned and is fitted with a flat-screen TV. Certain rooms feature a sitting area where you can relax. You will find a kettle in the room. Every room includes a private bathroom. For your comfort, you will find free toiletries and a hairdryer.You will find a shared lounge at the property.Free use of bicycles is available at this guest house and the area is popular for biking. Bangsaen is 3.5 miles from Rimtalay Angsila Guesthouse, and Ko Larn is 31 miles away. 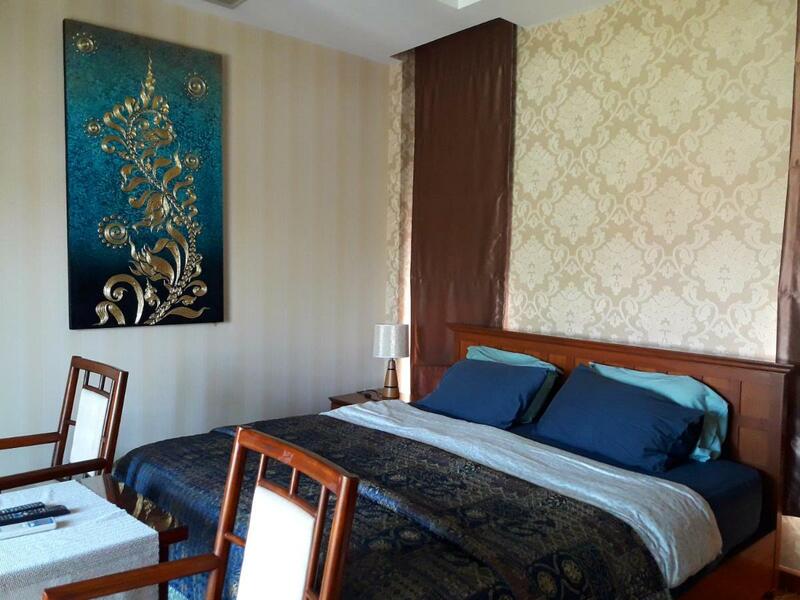 The nearest airport is Suvarnabhumi Airport, 27 miles from Rimtalay Angsila Guesthouse. un appartement avec tout le confort pour une famille de 4, comme à la maison. Tous les équipements disponibles et un accueil fort sympathique. Located in Ang Sila, 27 miles from Pattaya Central, Day II Hotel features a barbecue and views of the sea. Free WiFi is provided throughout the property and free private parking is available on site.Every room is equipped with a flat-screen TV. A terrace or balcony are featured in certain rooms. Each room is equipped with a private bathroom equipped with a bathtub or shower.Bangsaen is 2.5 miles from Day II Hotel, and Jomtien Beach is 30 miles away. Suvarnabhumi Airport is 29 miles from the property. My Home GuestHouse Bangsaen offers accommodations in Bangsaen. Free private parking is available on site.All rooms include a TV with cable channels. Each room includes a private bathroom.There is a 24-hour front desk at the property.Pattaya Central is 25 miles from My Home GuestHouse Bangsaen, and Jomtien Beach is 28 miles from the property. Suvarnabhumi Airport is 30 miles away. Good staff! We came to check-in late maybe 10:00pm but the staff still waiting us! Really impressived! The room was basic but practical and not too far from the beach. Staff were very friendly, couldnt do enough for you. The room was spotless and simple. Easy to book! The above is a top selection of the best guest houses to stay in Ban Rai Hailam Chon Buri Province to help you with your search. We know it’s not that easy to find the best guest house because there are just so many places to stay in Ban Rai Hailam Chon Buri Province but we hope that the above-mentioned tips have helped you make a good decision. We also hope that you enjoyed our top ten list of the best guest houses in Ban Rai Hailam Chon Buri Province. And we wish you all the best with your future stay!